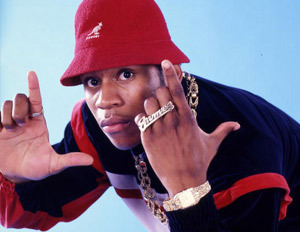 When LL Cool J (born James Todd Smith) was just a teen his mother used her income tax return (about $600) to buy him a drum machine. Some 27 years later, the Queens MC has become one of hip-hop musicâ€™s greatest of all time, parlaying his success into numerous ventures that donâ€™t require the microphone he has tattooed on his arm. Needless to say, the return on his momâ€™s investment has been astronomical. 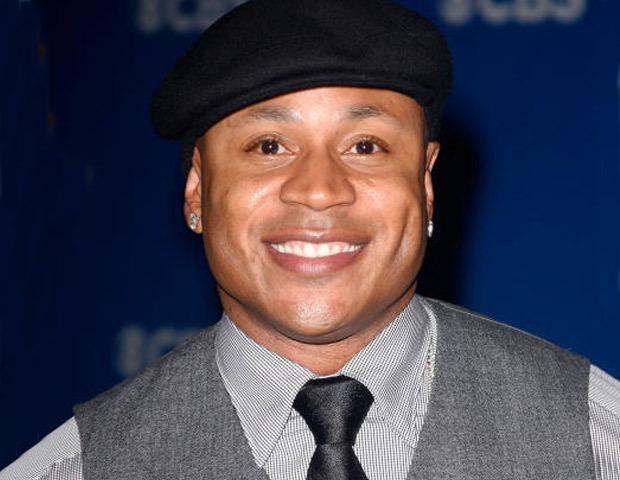 LL Cool J has transitioned smoothly from music to movies and now the rap legend is embracing the tech sector. The hip-hop veteranÂ recently launchedÂ aÂ virtual studio recording software called My Connect Studio. The software allows artistsÂ and producers toÂ have a real-time studio session over the internet no matter where they are in the world. 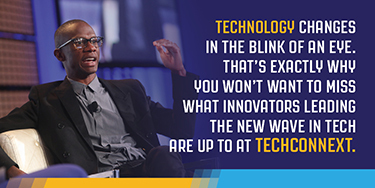 The rapperÂ came up with the ideaÂ becauseÂ the digital age has meant less real time interaction between artists, and he wanted to change that. “They’ll [producers] e-mail me the track,â€ he shares. “I’m e-mailing vocals. They don’t like something, I’m sending it back. We’re going back and forth and doing this dance. A lot of music is being created that way right now. What I wanted to do is be able to create music in real-time,â€ heÂ told Boombox.com.